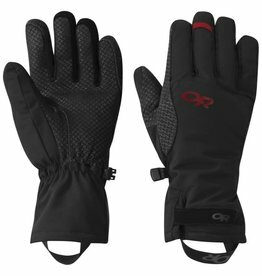 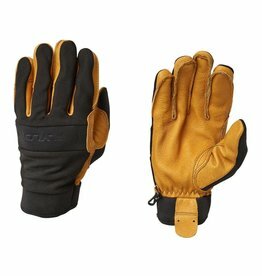 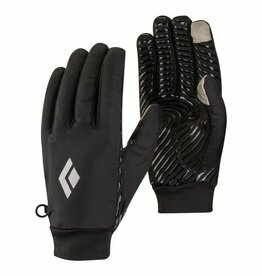 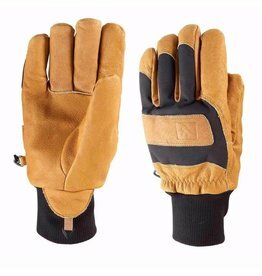 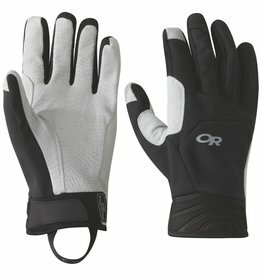 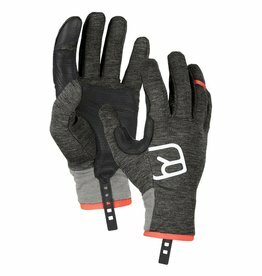 The Outdoor Research Aksel Work Gloves are durable, wind-resistant leather glove complete with warm wool lining built for everything from waxing your skis to skinning uphill. 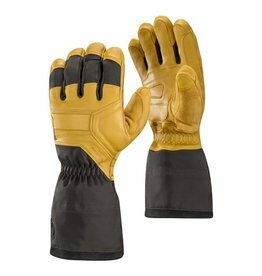 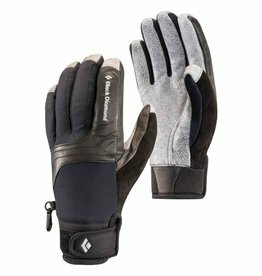 Offering the perfect balance of warmth, protection and dexterity, the Punisher glove is a go-to ice glove for hard climbing in variable weather conditions. 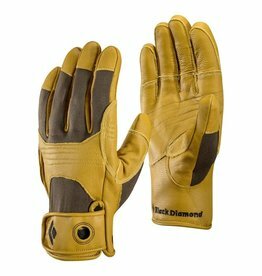 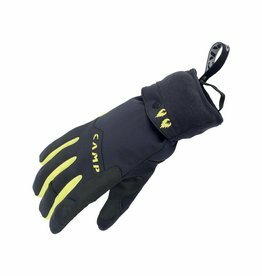 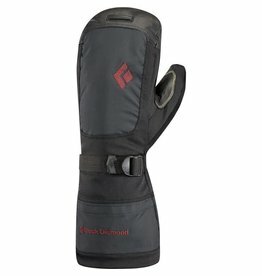 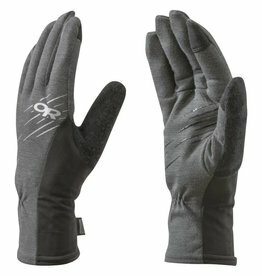 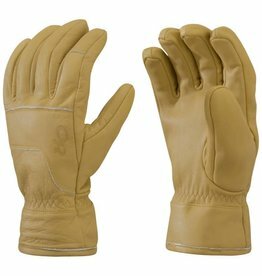 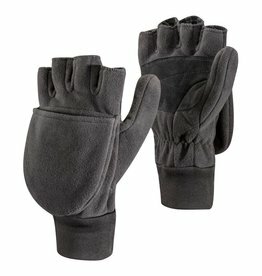 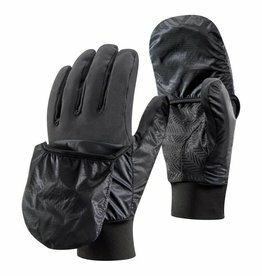 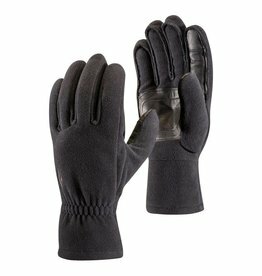 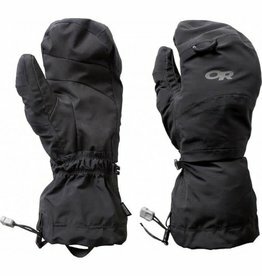 The lightweight and quick drying Outdoor Research Shuksan Mitts are shells made from Gore-Tex® Paclite and incorporates OR's 3DFit Technology™. 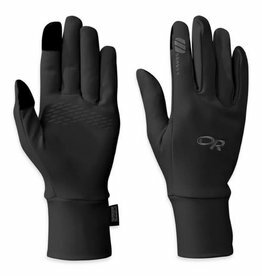 Lightweight fleece liners, the Outdoor Research Women's PL Base Sensor Gloves feature 50-weight fleece and touchscreen compatible Sensor™ technology.